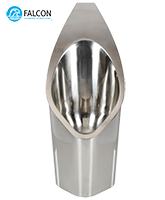 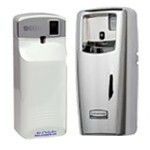 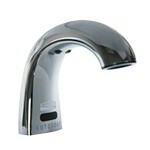 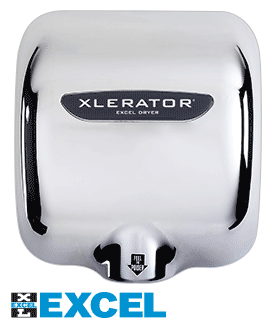 Air Delights offers the guaranteed lowest pricing on XLERATOR hand dryers, the number one hand dryer in the market. 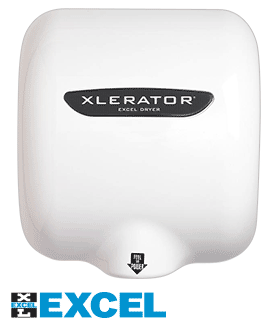 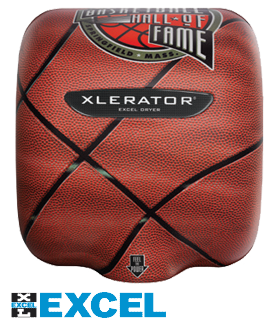 XLERATOR Hand Dryers by Excel are top-quality, hygienic and efficient. 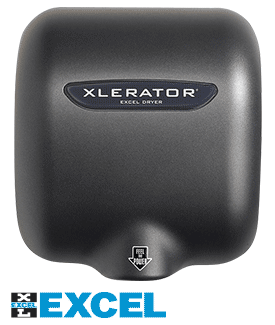 With an outstanding average 8 second dry time XLERATOR dryers are fast and efficient using 80% less energy than conventional hand dryers and reduce waste from paper towels. 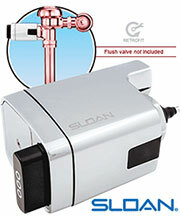 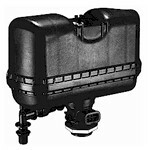 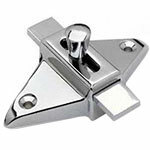 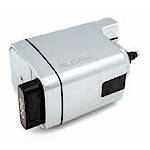 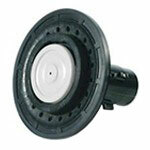 Save time, money and the environment and upgrade to XLERATOR. 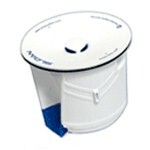 Air freshener dispenser controls odors in areas up to 800 square ft.
16 pleasing fragrances to choose from. 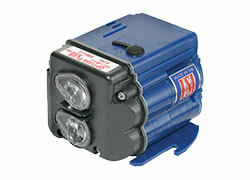 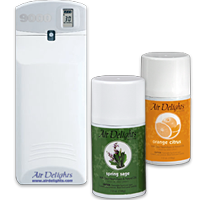 Proactive display provides advance notice when the air freshener refill or new batteries will be needed. 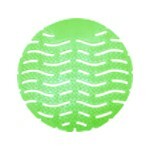 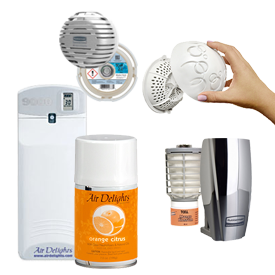 Microburst air freshener and neutralizer refills are three times the power-per-ounce of traditional aerosol. 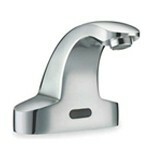 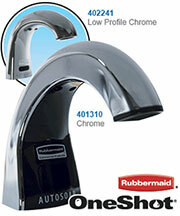 Touch-free delivery eliminates cross contamination to help reduce the spread of germs. 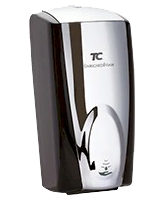 Industry-leading battery life of 3 years or 102,000 hand washes. 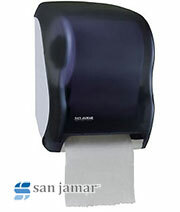 Contemporary “Clean Look” dispenser available in a variety of color combinations. 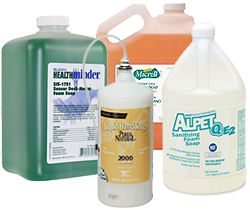 Boxless refill means 80% less packaging waste over bulk gallon. 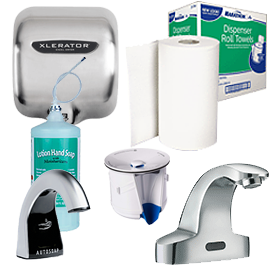 Air Delights also has fantastic deals on XLERATOR Hand Dryers for Commercial Restrooms, Automatic Faucets and Automatic Flushers from Sloan Valve and Zurn. 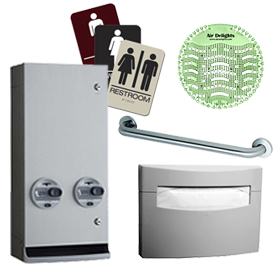 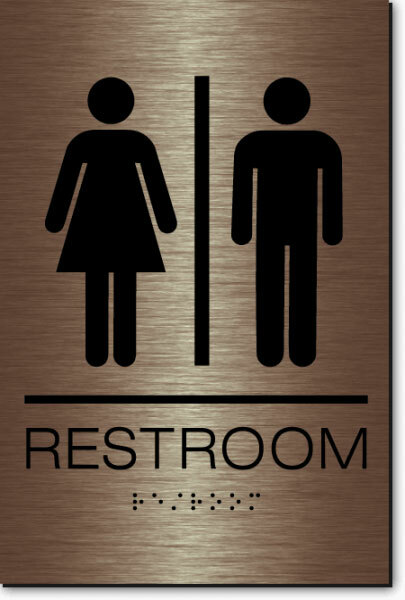 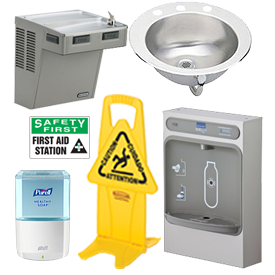 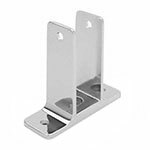 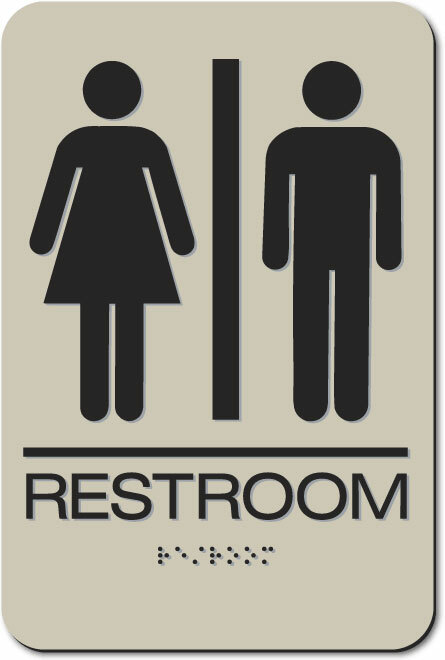 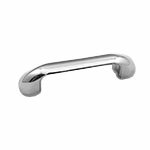 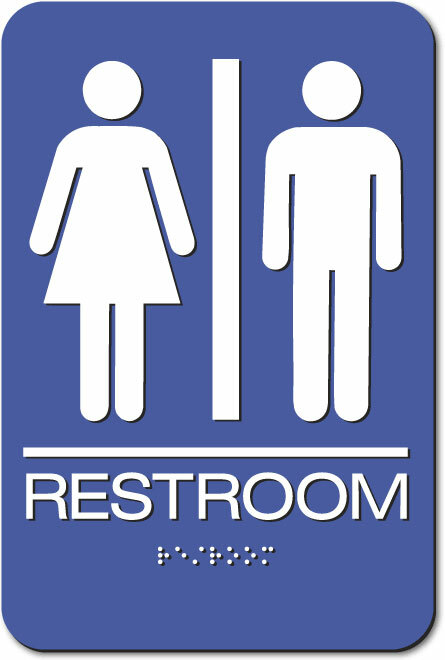 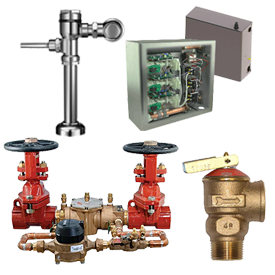 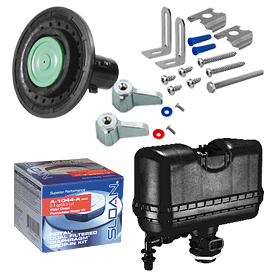 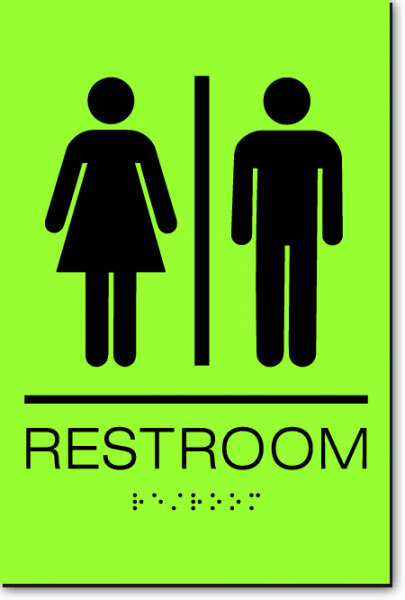 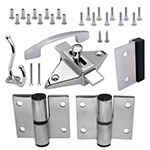 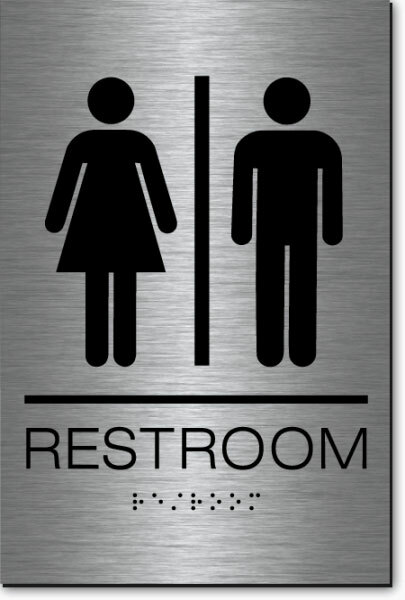 When it comes to commercial restroom accessories we stock all products from Bobrick, Bradley, and American Specialties (ASI).